Kindle Edition – $9.99 This Best Selling “real world” guide to finding, hiring and retaining the very best employees has fast become the HR bible for successful, expansion-driven businesses. The war for talent is raging and hiring decisions are more challenging than ever. In “No Fail Hiring 2.0” the expert author gives you a complete process that insures you not only attract the best, but also avoid those costly bad hires and the morale busting and legal entanglements they often create! Definitely a must have addition for any business owner, manager or Human Resources executive. Visit HireBox for pre-employment testing and employee performance appraisals. We’ll help you find and keep the right people. Based on over 25,000 candidates in 30 different countries, our tests are proven to work. It’s fast, easy and your satisfaction is guaranteed. 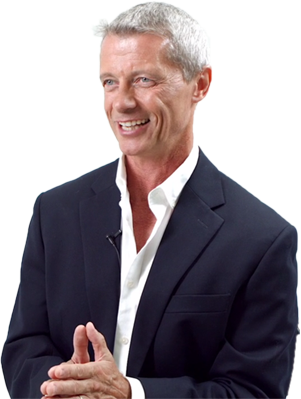 The Hire-Master Training Kit is a compilation of Patrick’s 30+ years’ experience working with hundreds of thousands of business owners, executives, professional recruiters and over 25,000 candidates from across the globe. It is the only practical guide that will revolutionize the way you find, attract and keep top employees to expand your company. The Hire-Master Training Kit reveals the EXACT steps that any business owner, HR representative, recruiter or executive needs to know in order to surround themselves with top employees. This kit is FREE for yearly HireBox Subscribers! Visit No-Fail Hiring to discover the fastest, most efficient way to find the qualified candidates you need for your open positions. This isn’t just another hiring service. We strive for a relationship between companies that will ensure you’re provided with the best recruitment help. You’ll save time and money when you skip the bad hires and we help you get it done right, every time and right away! Are You A Consultant or A Recruiter?